Hispanic Heritage Month 2016 | Back to Basics Learning Dynamics, Inc. In the US, we annually observe National Hispanic Heritage Month from September 15 to October 15, by celebrating the histories, cultures and contributions of American citizens whose ancestors came from Spain, Mexico, the Caribbean and Central and South America. National Hispanic Heritage Month began in 1968 as Hispanic Heritage Week (under President Lyndon Johnson). In 1988, it and was expanded by President Ronald Reagan to cover a 30-day period starting on September 15 and ending on October 15. Why is Hispanic Heritage Month celebrated staring on September 15? September 15 is a significant date because it marks the anniversary of independence for Latin American countries including Costa Rica, El Salvador, Guatemala, Honduras and Nicaragua. 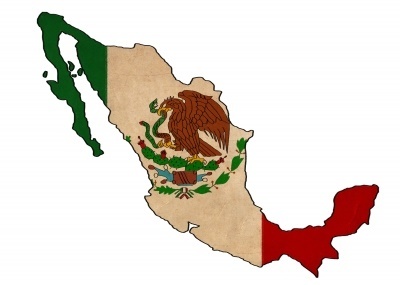 In addition, Mexico and Chile celebrate their independence days on September 16 and September 18, respectively. To learn more, please visit National Hispanic Heritage Month. And for teachers, the National Endowment for the Humanities EDSITEment Education Portal offers a exciting way to explore the history of Hispanic culture in America. EDSITEment offers a treasure trove of high-quality material on the Internet in the subject areas of literature and language arts, foreign languages, art and culture, and history and social studies.